Classic collar made of real leather with high-quality D-rings and buckle. The collar is sewn and riveted and is suitable for a neck circumference of 26-30 cm. We customize our collars of sturdy webbing, high-quality rings, buckles and materials of various kinds. 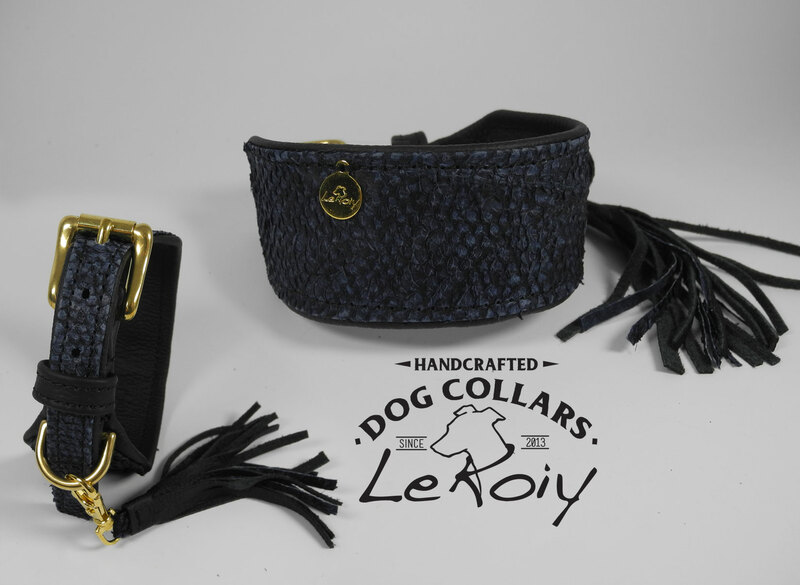 More collars in other sizes or widths can put together individually in our collar - configurator. If you are uncertain with the size or width - just write us a short message.